Start a new exciting career! Are you interested in an exciting new career? Or perhaps you want to add a new and popular skill into your hairdressing arsenal? Whatever it is, with The Extensionist hair extension training courses we can help you get there. If you are looking to get professionally certified in the art of hair extensions, we have a range of courses designed to cater to the most popular hair extension methods including pre-bonded, micro-ring and tape hair extensions. All our courses are taught by professionals with years of experience in the industry. All our courses last from 10-6 pm with lunch included. The courses we offer are all available as either a 1-day fast track or 3-day intensive programme. All necessary materials are supplied.  Hair extensions training courses by The Extensionist probably the best in London due to our experience, professional tutors and the enormous amount of practice. We do hair extensions every single day, not occasionally like some other brands selling hair extensions courses. We know what we are doing, what customer currently demand and what sort of trend rallying the UK at the moment. If you want a fantastic career in the nearest future and you want to know all the tricks and secrets (nuances) in the hair extensions industry, you might consider buying our course. On top of it, all our courses approved by Beauty Guild and recognised worldwide. The most popular method in the UK, you must know it! Our micro ring course provides you with the inside knowledge when it comes to expertly applying micro ring hair extensions. With micro rings becoming an ever-popular choice, our experienced tutor will teach you how to apply, maintain and remove these extensions in order to achieve a beautiful and lasting result for your clients. The application of micro ring extensions is an art, and we understand that clients increasingly desire subtle extensions with a lasting hold. 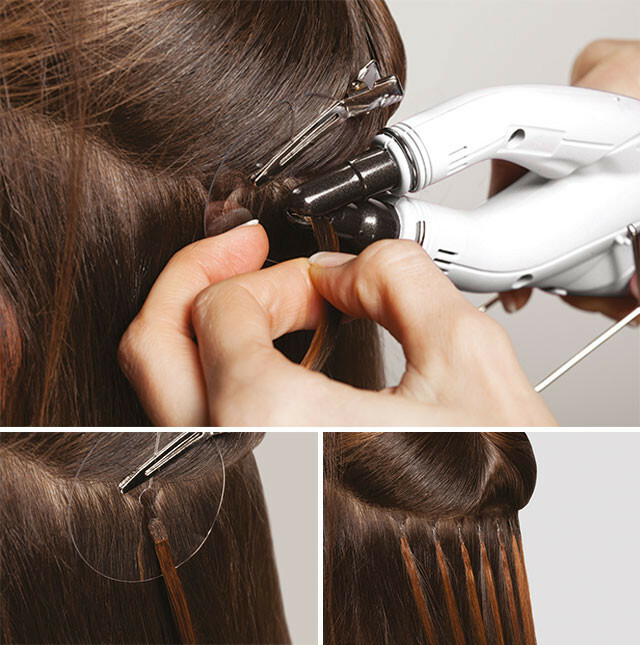 Through one on one guidance and practice sessions, you'll leave this course feeling full of knowledge and experience when it comes to micro ring hair extensions application. For next available date and price please contact us. We do have one on one sessions and class sessions too. The most trending method in the UK, everybody wants it, you need it! 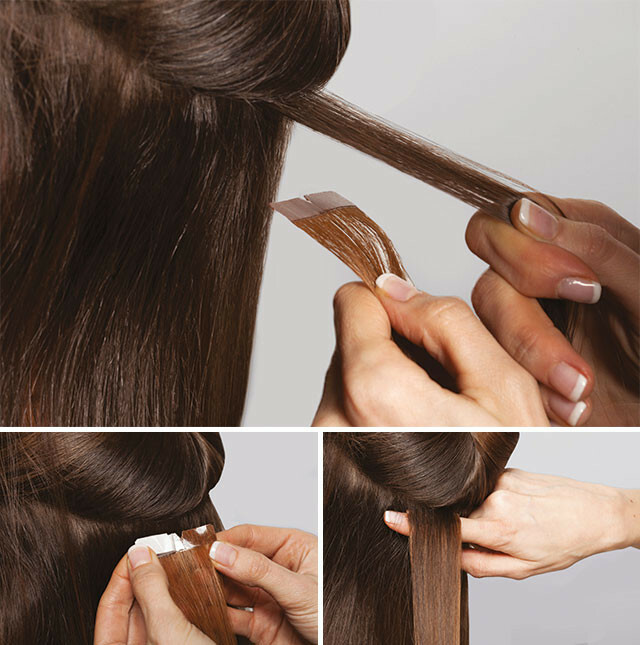 Our second course offers the opportunity to master the tape in extensions application. Perfect for beginners, this course is the chance to learn the fundamentals of hair extension application. 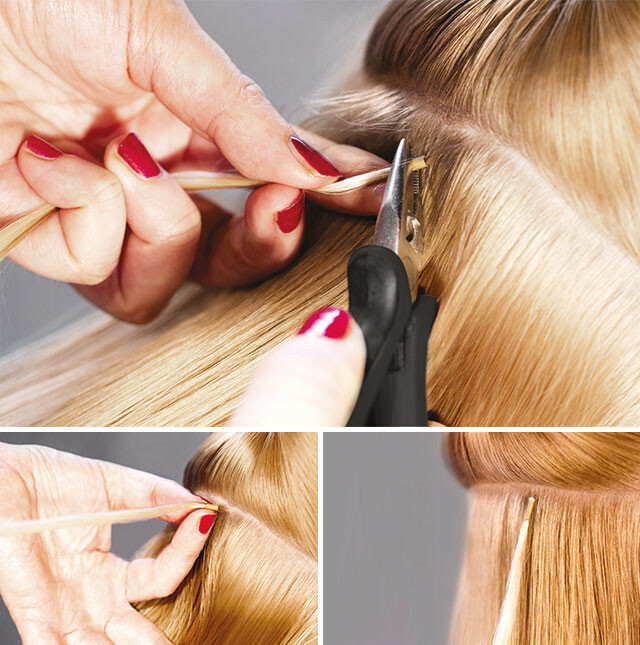 As tape hair extensions are easier to apply than some other methods, our technicians will help you to perfect the art of this extension application. This means that you’ll leave feeling confident in your ability to create a natural looking blend for your future clients. In addition to a background in hair extension theory, this course will also provide information on the different grades and sources of hair, so that you can advise clients to make the best hair selection for them in the future. Our experienced academy technicians will also offer invaluable insider information when it comes to running a successful hair extensions business. As part of this course, you’ll learn how to master the artistry of applying pre bonded hair extensions. Our market-leading programme will equip you with all of the tools and skills you need to become an extensions specialist. As pre bonded extensions are applied strand by strand, our technicians will demonstrate how to create a unique and perfectly blended colour for your client with bonds as small as a grain of rice. With over ten years’ experience, our training tutor will ensure that you learn the art of extension application without damaging your clients’ hair condition. © Copyright 2019 The Extensionist. All content and images are copyright to The Extensionist - Hair Extensions Salon, any use is forbidden without the owners written permission.